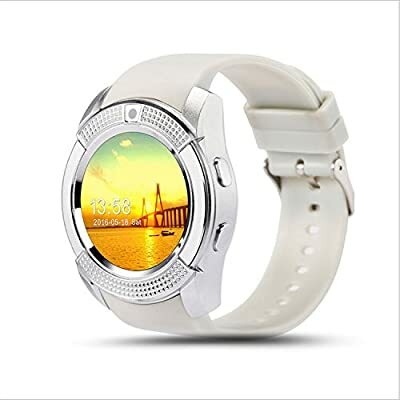 The V8 smartwatch features a round stainless-steel face housing a 1.22” 240x240 pixel touch display. The V8 has a playful, sporty design and offers several unique color options. 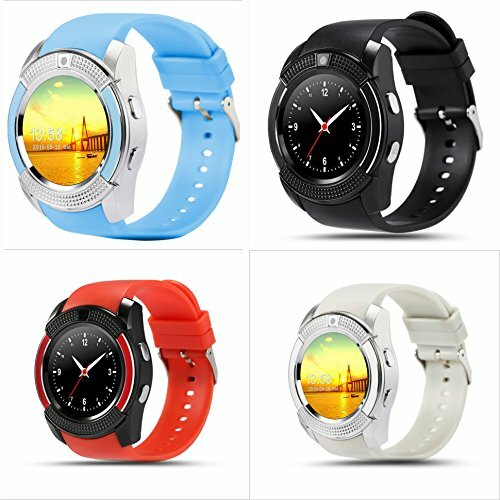 Bluetooth capability enables the watch to sync effortlessly with your iOS or Android device, allowing you to make calls and check messages. 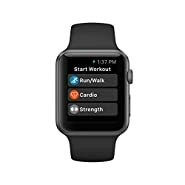 The watch also features a pedometer, monitors your sleep cycle, exercise routine, and how much time you spend sitting throughout the day. All of these great features make it an invaluable accessory for modern life. 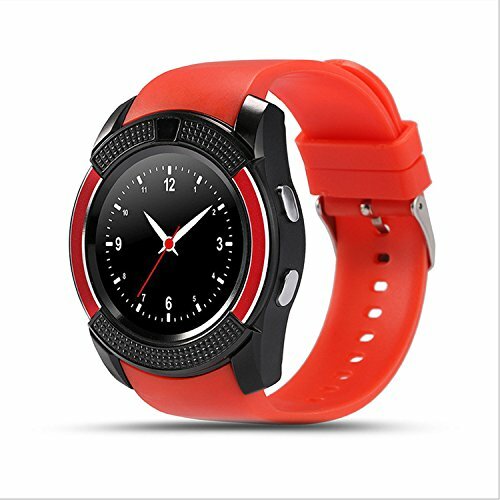 Disclaimer: this watch is GSM unlocked, and, therefore, is not compatible with CDMA networks (such as Sprint and Verizon). 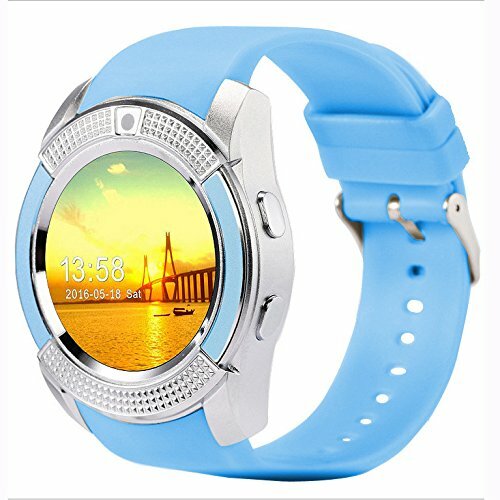 If you are a Sprint or Verizon customer, you can still connect the watch to your phone via Bluetooth. 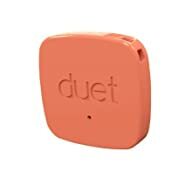 Product Dimensions: 2.09" x 1.76" x 0.51"
ALERTS: Keep track of your day-to-day notifications with real-time alerts like text messages and phone calls from your smartphone right on your wrist! SLEEP MONITOR: While you sleep through the night, automatic sleep monitors keep track of your resting patterns, working through the night and giving you the information every morning. 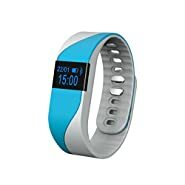 FITNESS TRACKER: Your active lifestyle will be converted into readable data using a sports monitors, sedentary reminder, and calorie counter that you can use to improve your exercising patterns. 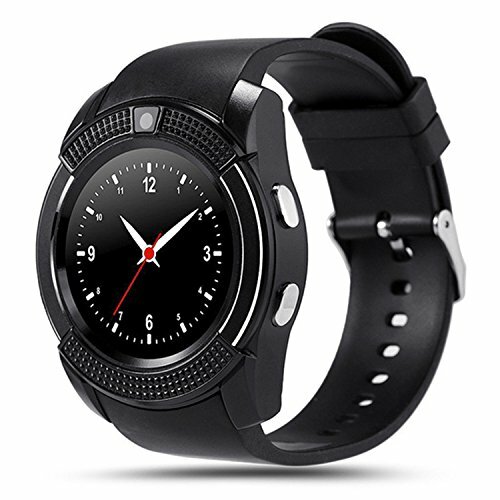 PEDOMETER: Counting your every step, the V8 will help you reach your daily goal OGS CAPACITIVE TOUCH SCREEN: Find all of the bite-sized information to stay in touch with your active lifestyle on a state-of-the-art display showing it to you.